The New Factory was built for Liner Operations in 3 floors 2001. The total layout is very projected, neat, clean and efficient. Elevator and Fork Lift setup for moving Material between floors. Warehouse for Finished Goods is located another place very closed to this Main Factory. 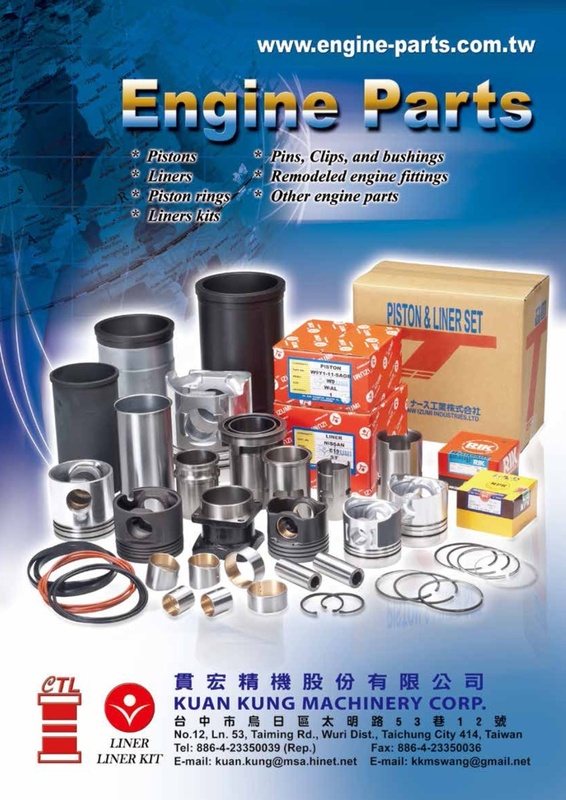 It also stocks Piston, Ring, Bush and Packing Materials. In it, an semi-auto machine for de-oil and anti-rusty oil applied. We particularly developed all models of IRON Casting Pistons for Komatsu specifications. Same material as Original and similar quality at much cost less than Original. All customers are very satisfied on our our price and quality ratio performance.